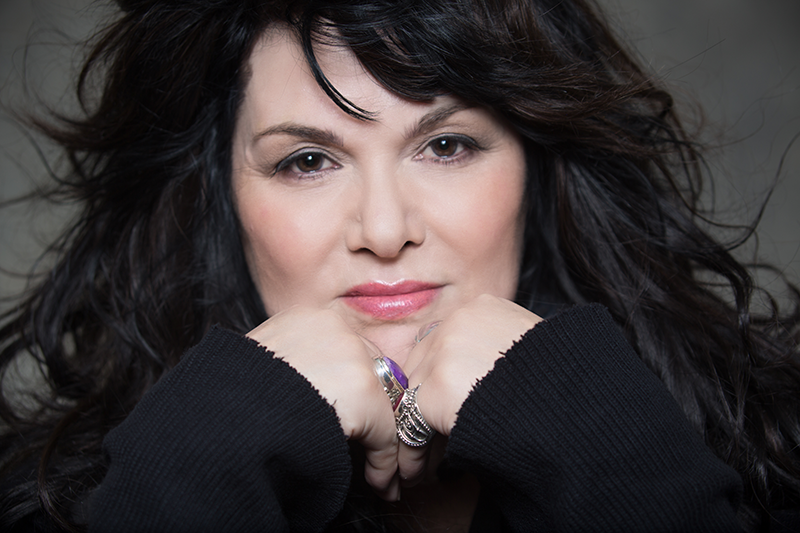 Ann Wilson's musical gifts are legendary. As a songwriter and lyricist, she has created a truly impressive body of work ("Crazy on You," "Barracuda," "Magic Man," "Dog & Butterfly," "Straight On", "Even it Up," "Mistral Wind," and many, many more). However, her greatest gift, and first "calling" is singing. Her voice is considered to be among the best ever, with its vast range, amazing power and sheer musicality. It has inspired legions of great singers, across every genre of music. Witness the number of times "Alone" has been performed on American Idol! Ever since Dreamboat Annie, Ann has been performing with her equally talented sister, Nancy Wilson, as Heart, thrilling hundreds of thousands of concert fans annually. Now it's time for Ann to do something she's always dreamed of, and stretch out as a singer performing things not in the heart-shaped box. 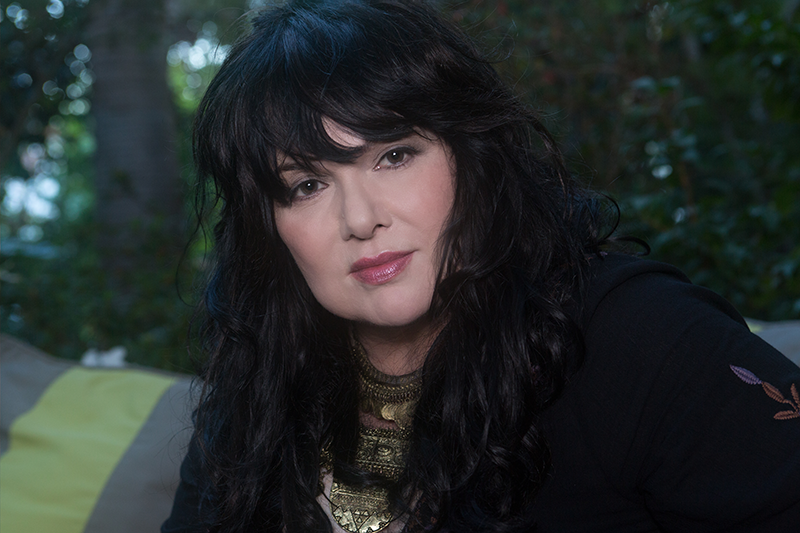 Beginning in October 2015, The Ann Wilson Thing will be performing in select venues. Ann says, "I'm excited to play unusual songs in small places. I am excited to push my creative and vocal boundaries." Here's a chance for Heart fans to add something a little different to their musical lives. 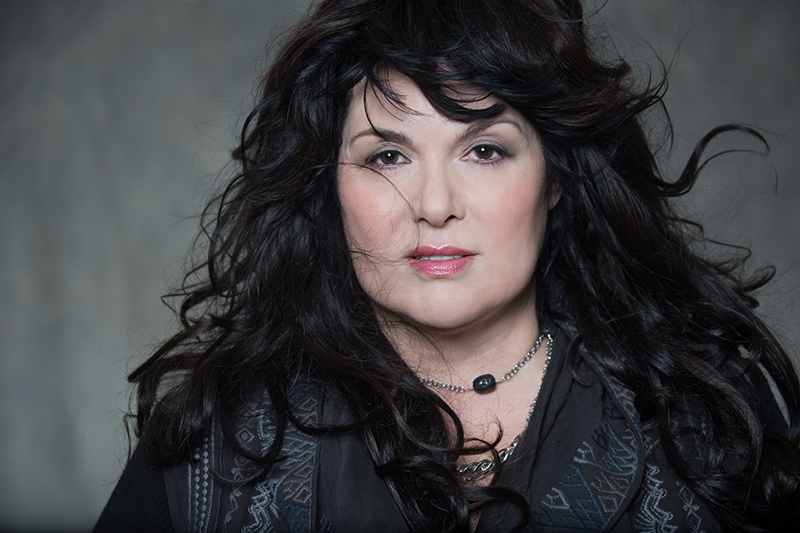 The Ann Wilson Thing won't replace Heart but will be a new experience for existing Heart fans, as well as for new fans who love BLUES with a ROCK edge. Ann adds, "I love the blues. 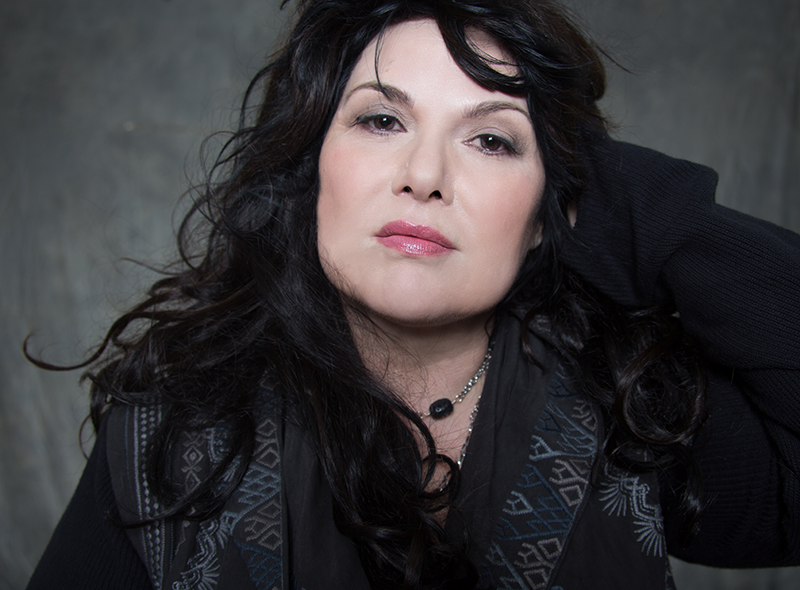 The Ann Wilson Thing gives me an opportunity to rock the blues up close and personal."